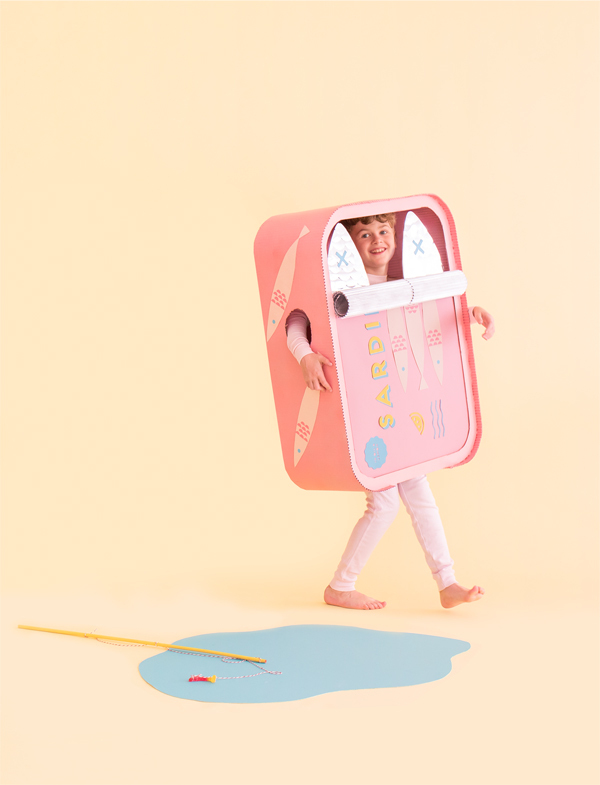 Sardine Can Costume design by Naomi Julia Satake and Amy Moss for Oh Happy Day! – naomi julia satake. Sardine Can Costume design by Naomi Julia Satake and Amy Moss for Oh Happy Day! Previous article Sardine Can Costume design by Naomi Julia Satake and Amy Moss for Oh Happy Day!